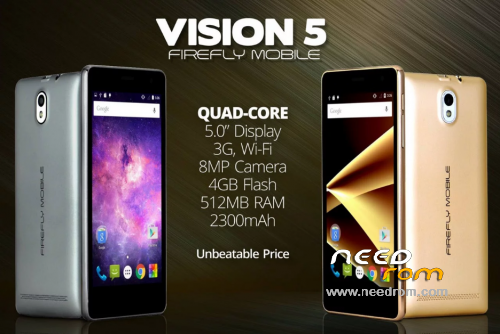 Is this applicable for firefly mobile R90 Vision 5 lite? pac file ba to mga sir? ano po ba to pac or bin? this fire is for infinity box flashing but i'm successfully decompile system image. para dito nga to.